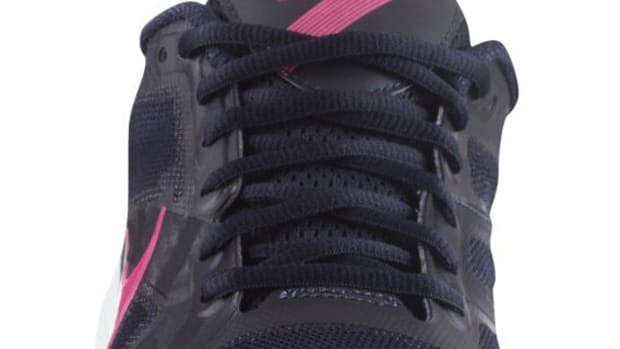 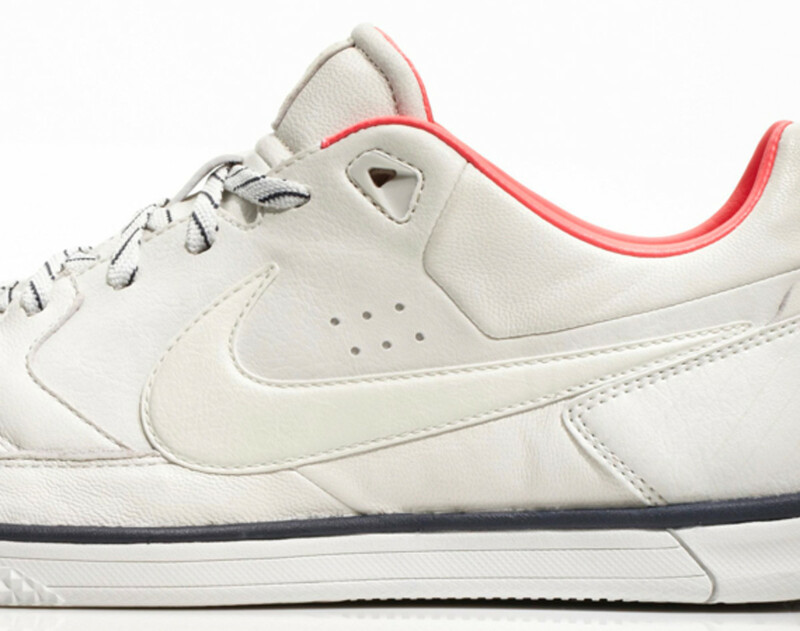 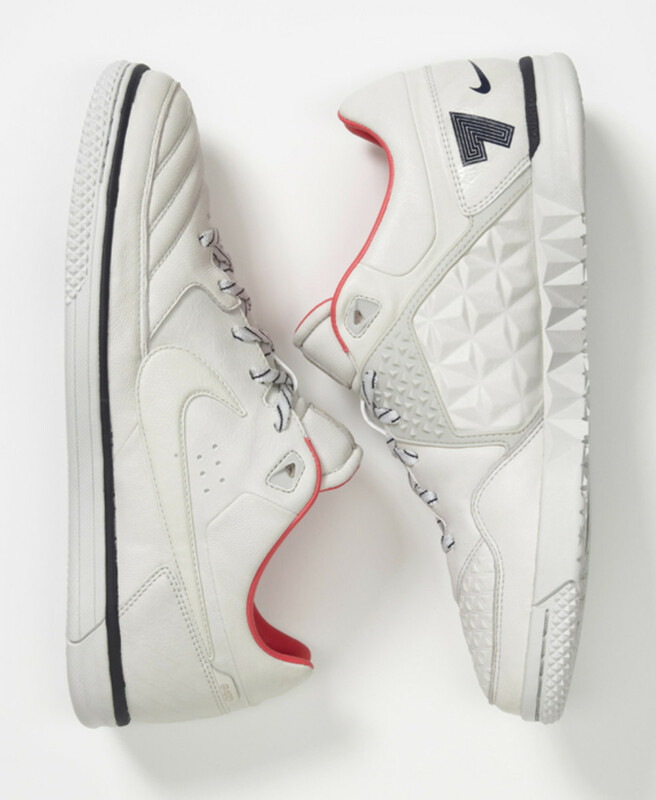 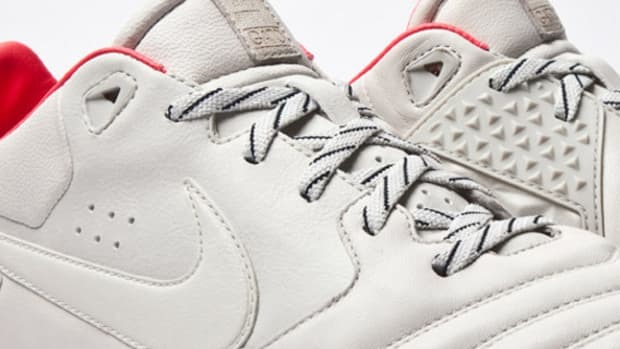 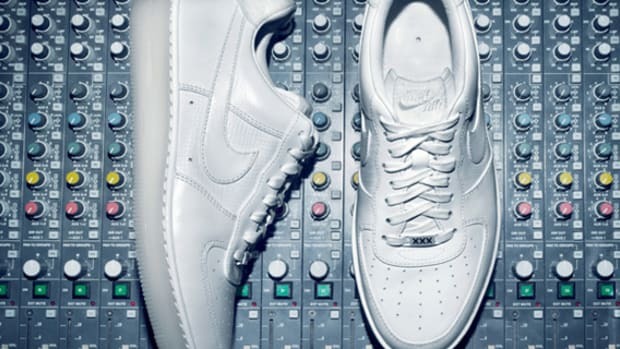 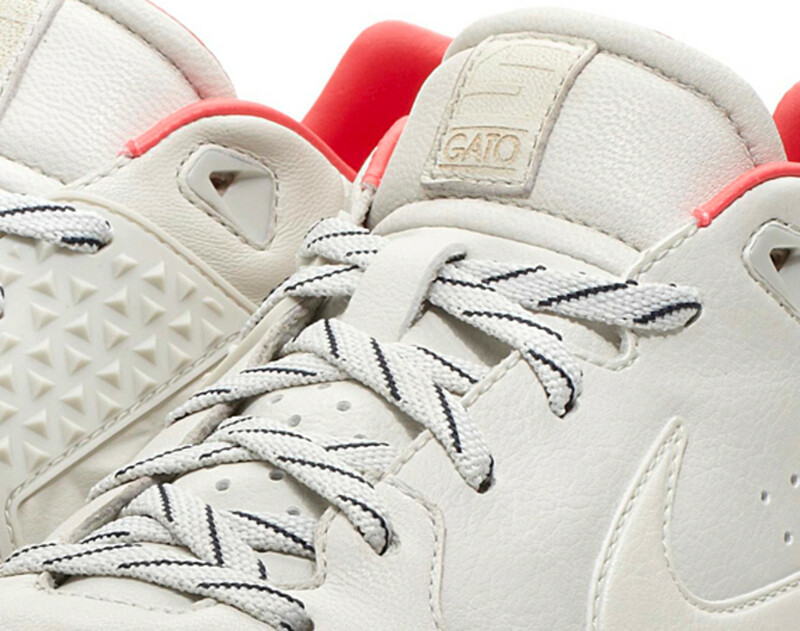 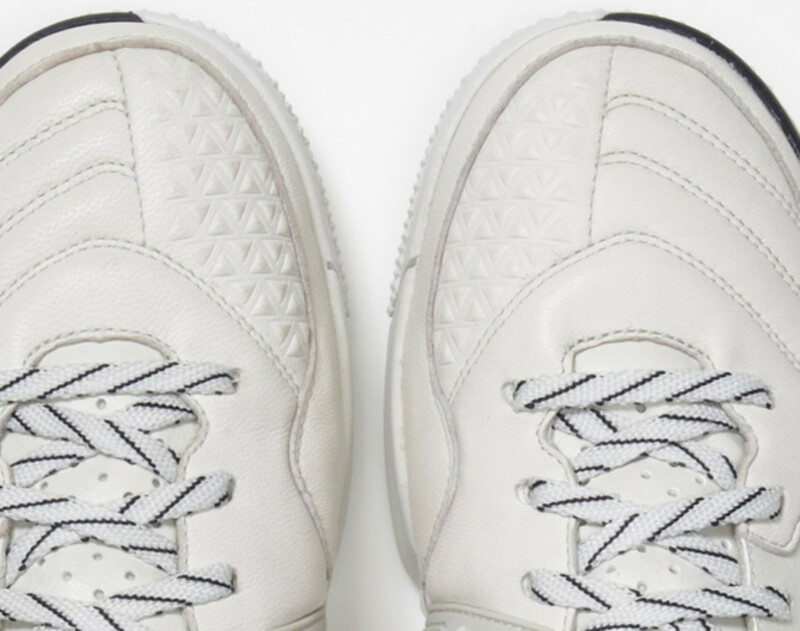 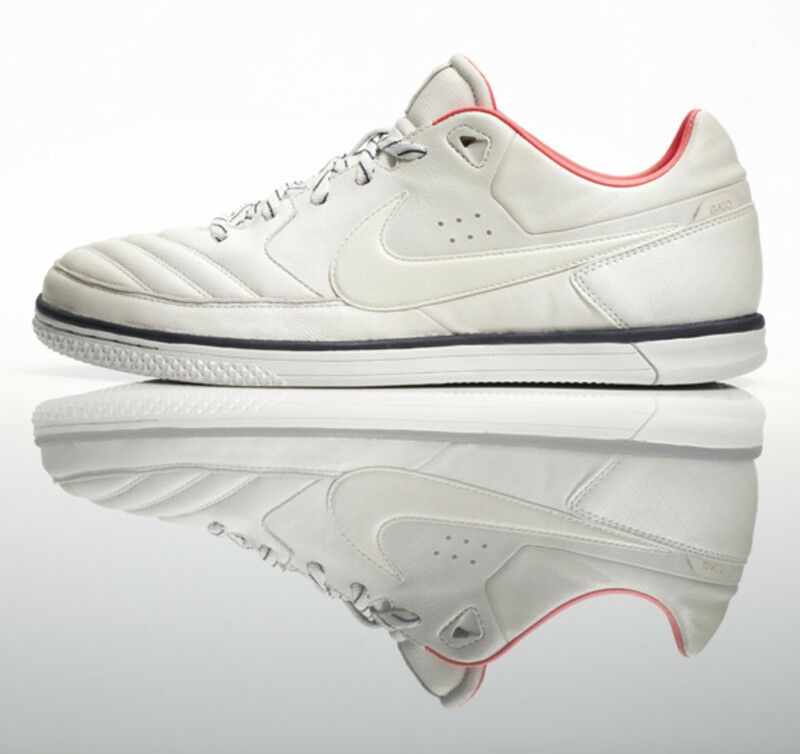 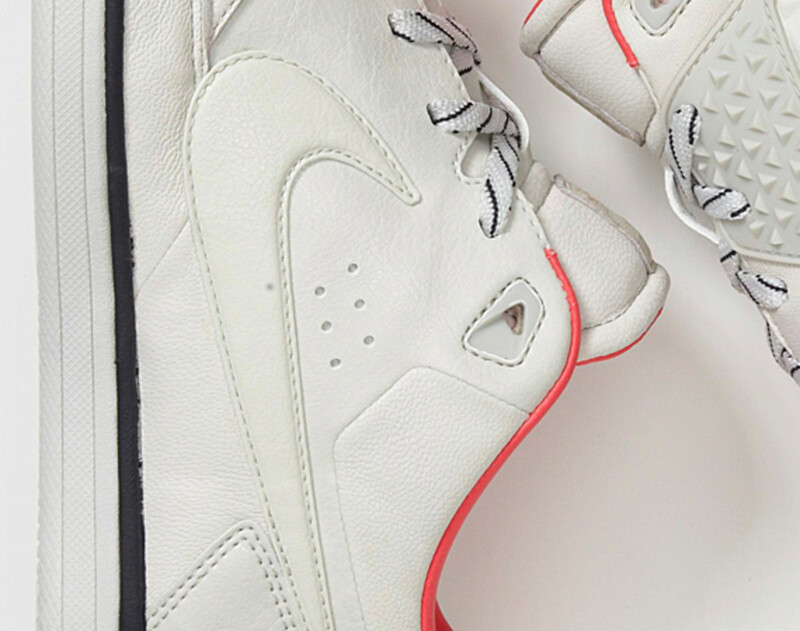 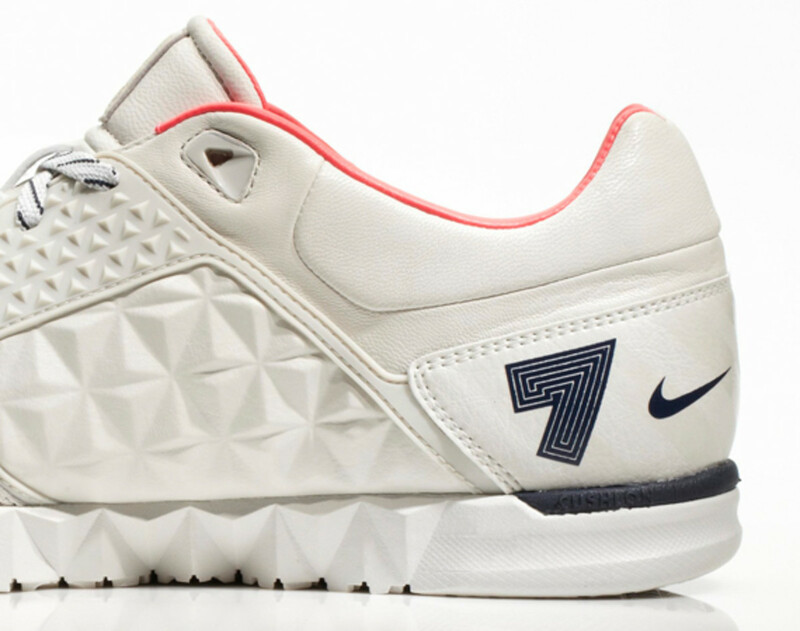 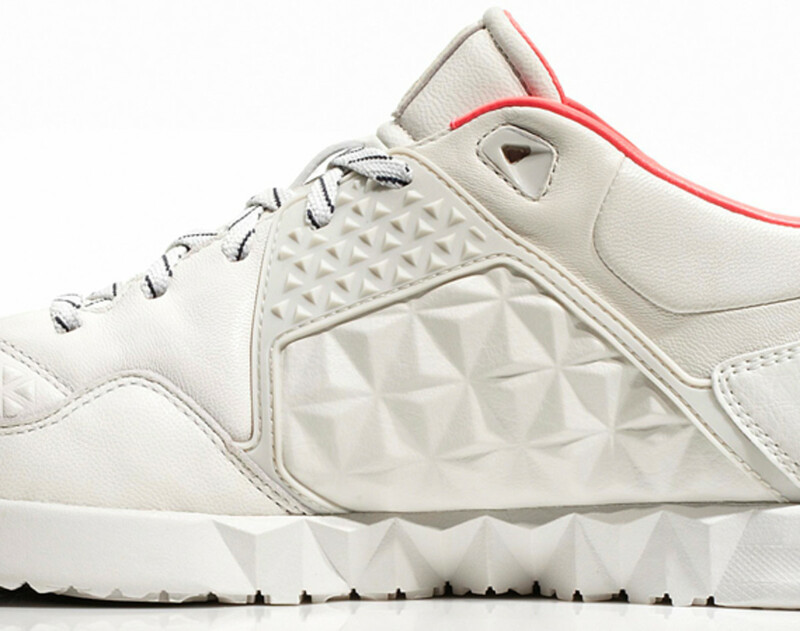 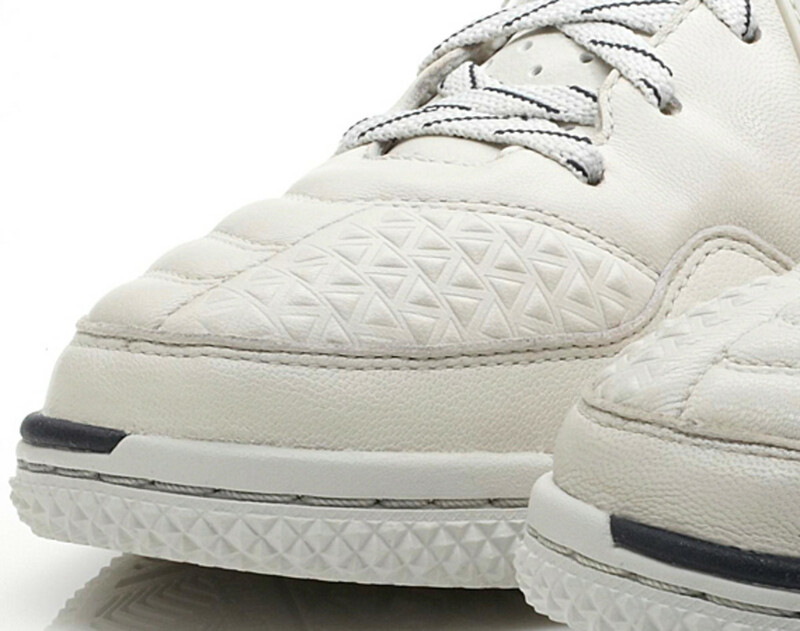 Fueled by Cristiano Ronaldo‘s love for clean lines and the color white, designers at Nike Sportswear added a new version of its popular Nike5 Street Gato sneaker to the special Nike Cristiano Ronaldo CR7 Collection. 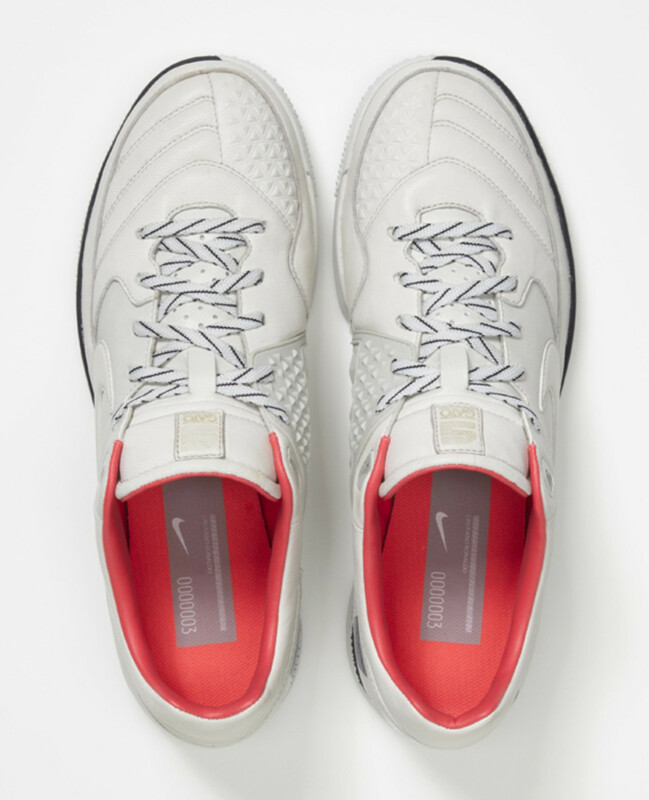 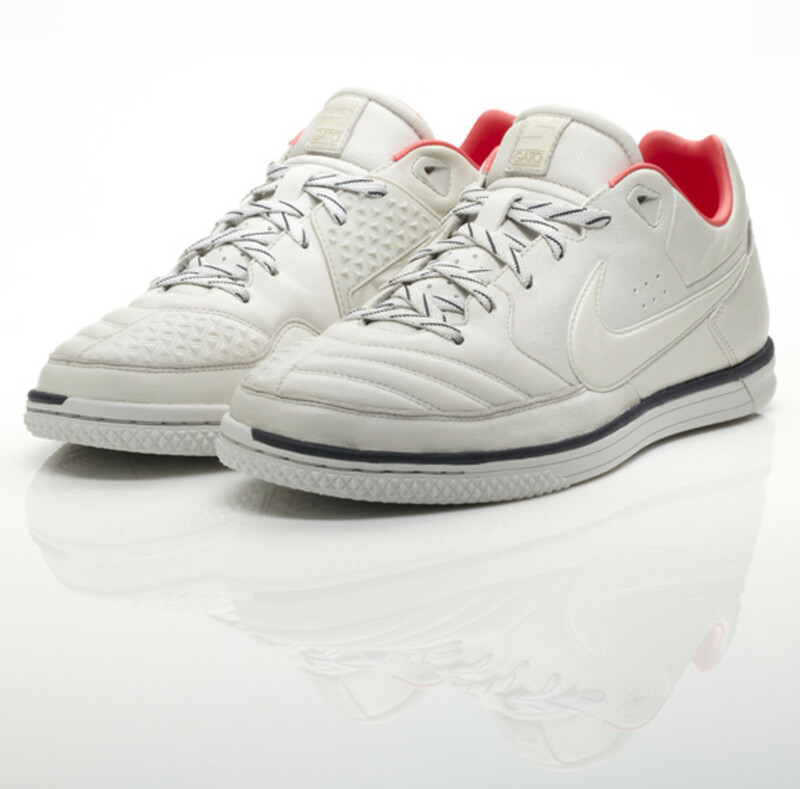 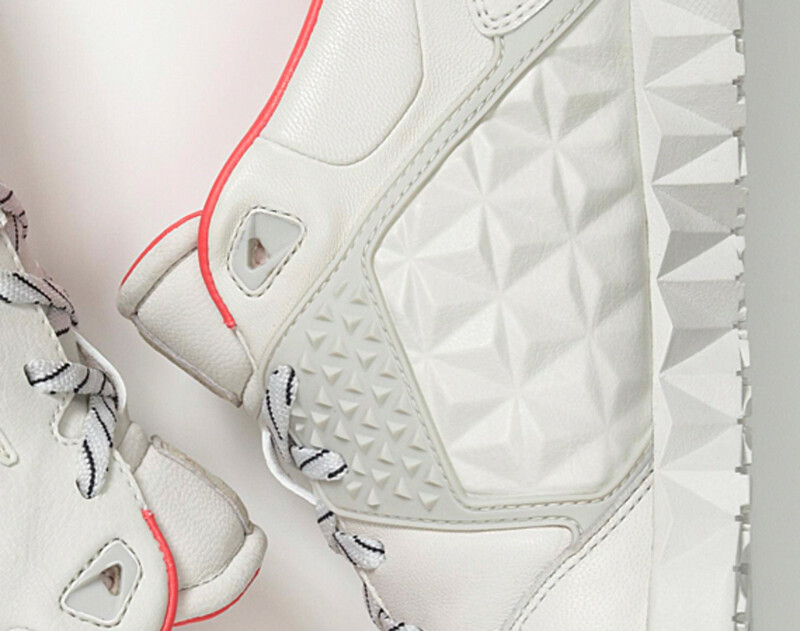 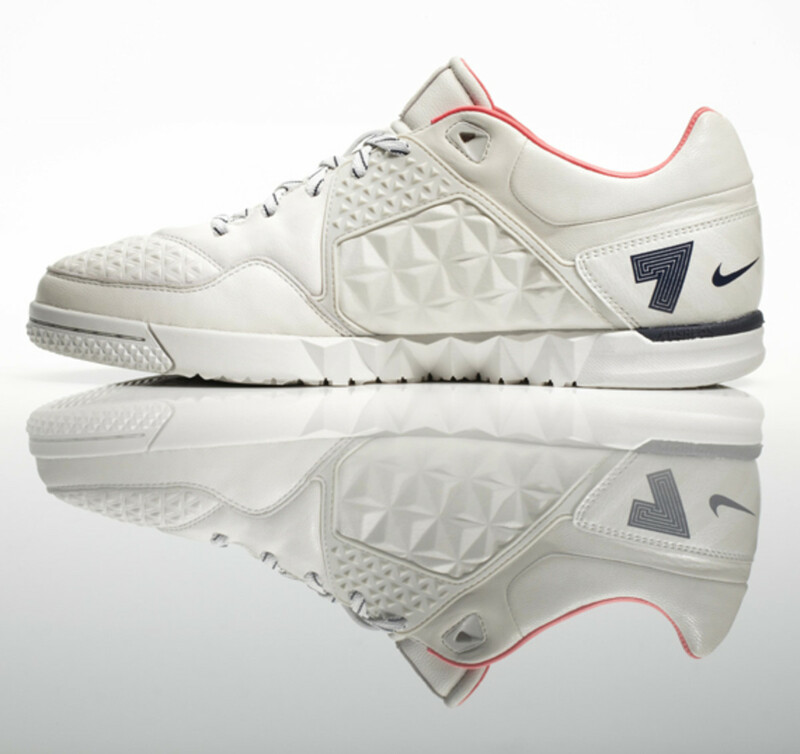 Billed as the Nike Gato CR7, the tonal white design captured many aspects of the Street Gato, from its reinforced medial guards to the padded leather throughout. 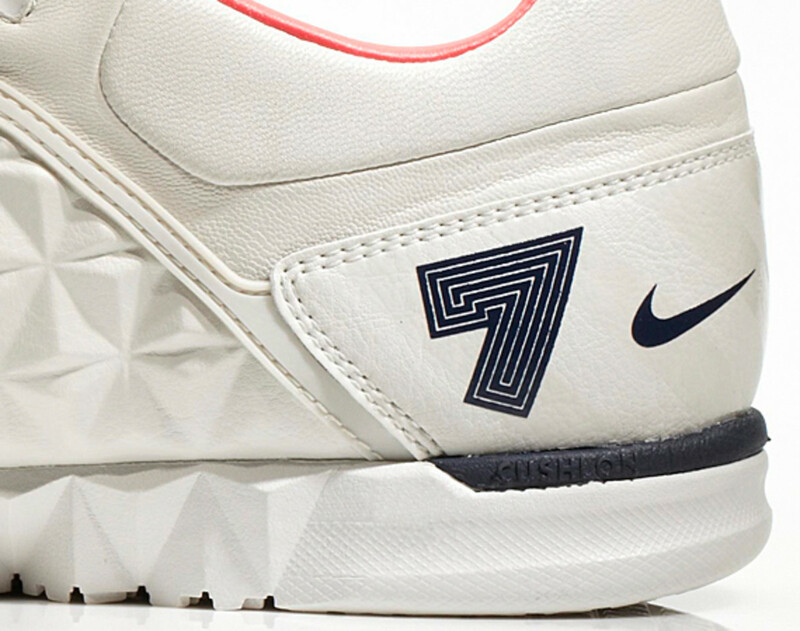 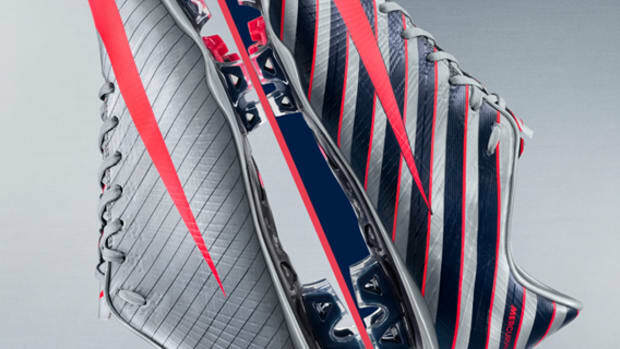 Emblazoned on the lateral side, the ubiquitous number 7 done in 7 stripes. 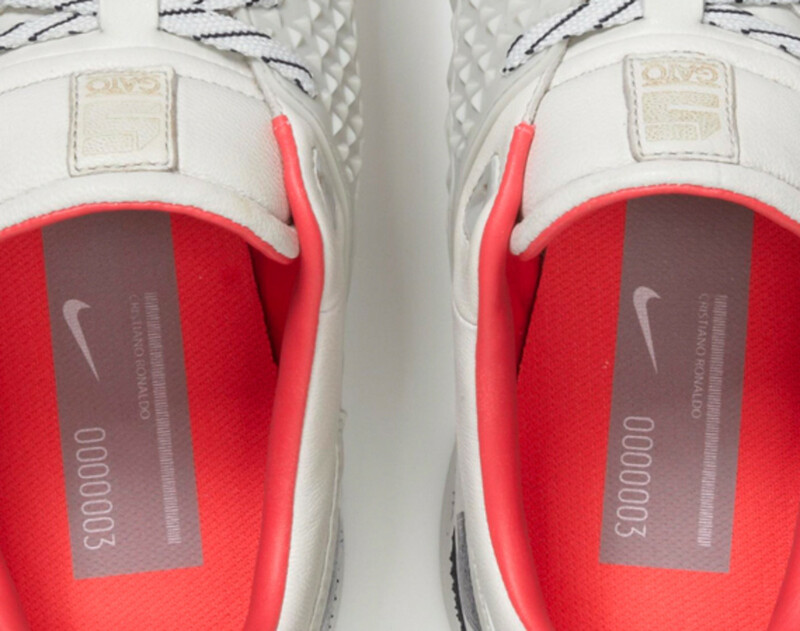 Sockliner in reddish hue lined the interior along with an individually numbered tag with Ronaldo’s name. 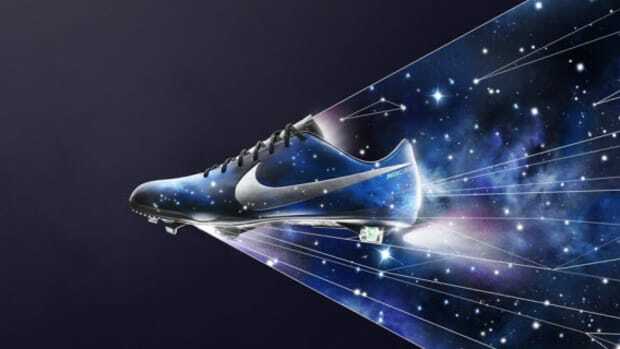 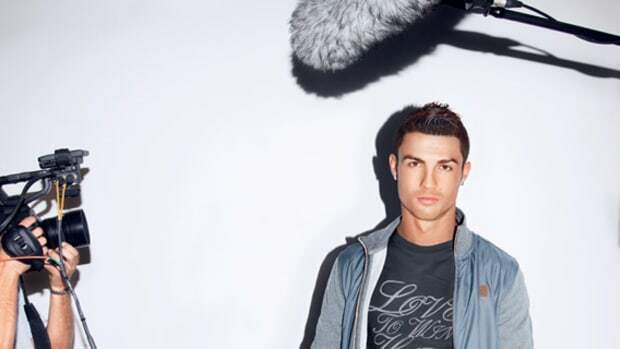 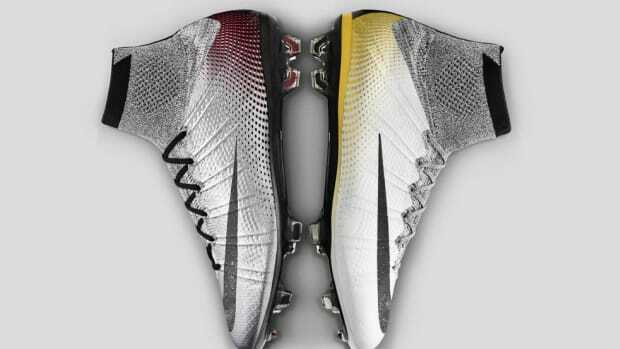 Part of the Nike Cristiano Ronaldo CR7 Collection, this limited edition Gato CR7 will be available in the coming weeks at select Nike and Nike Sportswear retail locations around the globe.